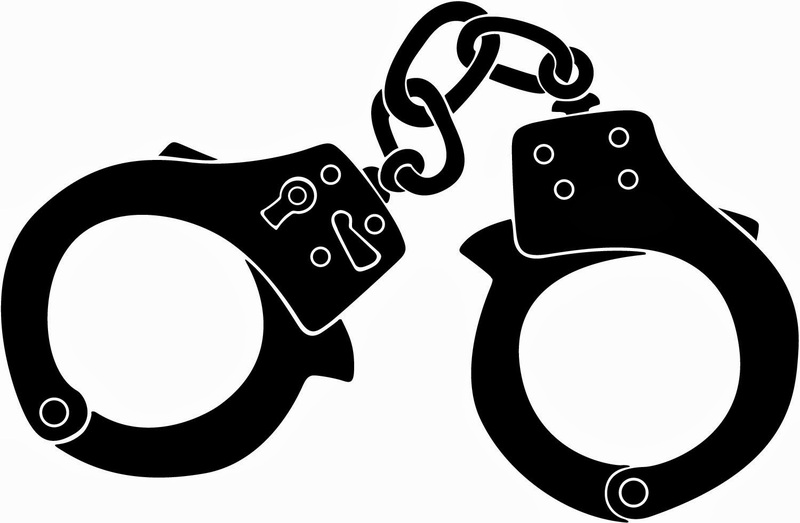 Police Captain Turned Criminal Defense Attorney: Charged with a misdemeanor for being in a park after dusk ... ..
Charged with a misdemeanor for being in a park after dusk ... .. Yesterday I represented two teenagers in Richmond County who received criminal summonses for violating New York City Parks Department law 1:03 (a) 3 for being in a park after dusk in violation of posted signs. Unbeknownst to these kids, they were charged with a MISDEMEANOR! 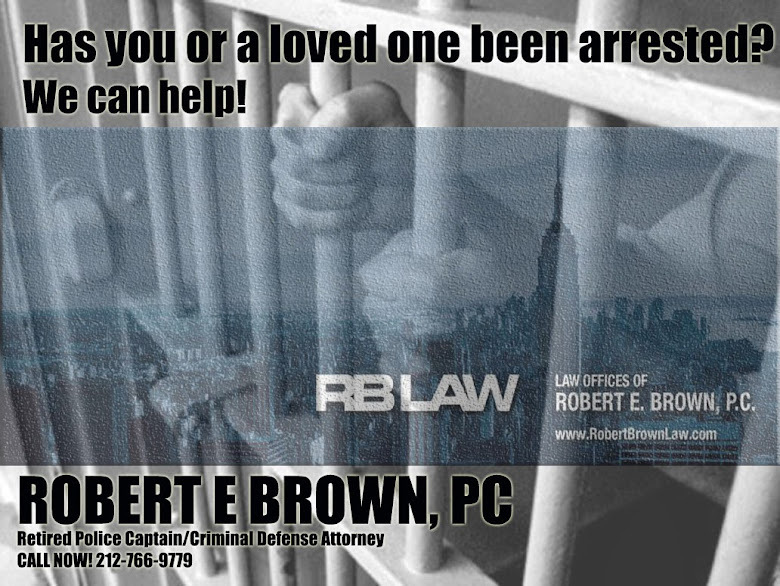 Faced with the prospect of a criminal record, they hired Robert E. Brown, PC. I was able to convince the Judge to not only grant them an Adjournment in Contemplation of Dismissal (“ACD”) and if they stayed out of trouble for six months the case would ordinarily get dismissed and sealed. I was able to further convince the Judge to waive the six month ACD period and immediately seal their case. Although this is not the crime of the century, the teens and their parents were very happy with the result.